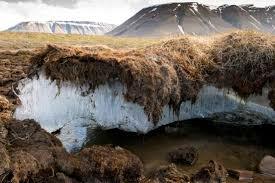 Scientists have discovered massive reserves of mercury hidden in permafrost. The study was published in Geophysical Research Letters, a journal of the American Geophysical Union. The study was published in Geophysical Research Letters, a journal of the American Geophysical Union. Between 2004 and 2012, researchers drilled 13 permafrost soil cores from various sites in Alaska, and measured the total amounts of mercury and carbon in each core. The study found approximately 793 gigagrams, or more than 15 million gallons of mercury frozen in northern permafrost soil. This discovery may have significant implications on human health and ecosystems worldwide as exposure to mercury can cause serious health problems. Mercury released into the atmosphere can also travel large distances and could affect communities and ecosystems thousands of miles away from the release site. Bengal became the first state to opt out of the National Health Protection Scheme unveiled in the Union Budget, with CM Mamata Banerjee. 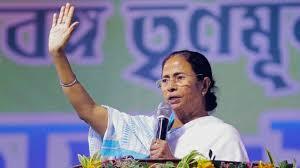 This makes West Bengal the first state to withdraw from the ambitious programme. The Centre has drawn up a health plan in which 40% of the fund has to come from states.Bengal government had already enrolled 50 lakh people under its own Swasthya Sathi programme. Jacob Zuma has resigned as President of South Africa, heeding orders by the ruling African National Congress (ANC) to bring an end to his nine scandal-plagued years in power. 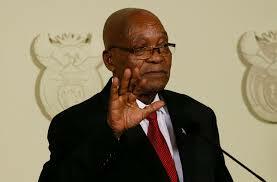 Mr Zuma, who has been in power since 2009, faces numerous allegations of corruption. He also faces more than 783 allegations of corruption relating to a 1990s arms deal. Zuma denies all the corruption allegations against him. 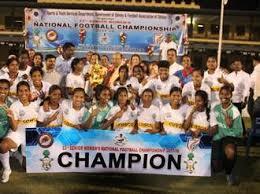 Tamil Nadu has beaten Manipur 2-1 to lift their maiden title in the 23rd edition of the Senior Women's National Football Championship. Tamil Nadu created history by becoming champions in their first-ever final with Indumathi scoring the opener in the 3rd minute while Indrani made it 2-0 in the 40th. The Centre has extended for three more years a scheme which combats illicit trafficking in drugs and psychotropic substance. The 'Assistance to States and UTs for Narcotics Control' scheme has been extended for a further period of 3 years--from 2017-18 to 2019-20--with an estimated budget of Rs 21 crore. The purpose of the scheme is to assist state governments and Union Territories which are contributing in controlling the inter-state and cross border drug trafficking. Shri Ashok Das, presently Additional Secretary in the Ministry of External Affairs has been appointed as the next Ambassador of India to the Federative Republic of Brazil. Das earlier served as India’s Ambassador to Iceland. 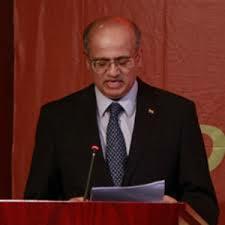 He has also served in the Indian diplomatic missions in Portugal, Cambodia, US, Canada and Bangladesh. 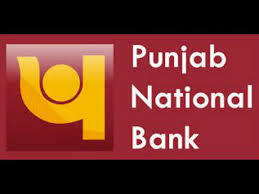 Punjab National Bank has detected fraud transactions totaling over Rs 11,300 crore at its Mumbai branch. This led to the share price tanking 9.8 percent. It is also 8 times of bank's FY17 net profit of Rs 1,324 crore.With the sharp fall, investors lost Rs 3,844 crore of wealth on single day. 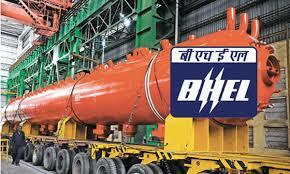 Bharat Heavy Electricals Ltd (BHEL), the country’s largest power equipment manufacturer has announced it has bagged a Rs 500 crore order from state-run power generator NTPC Ltd for supplying emission control equipment. The company has also recently received orders for installation of FGD system at 4,000 MW Yadadri project of TSGENCO and 1,320 MW Maitree project in Bangladesh. With the order for Dadri project, BHEL has so far contracted FGD orders for 13 power units.